Whether you're planning for retirement, saving for college or simply setting something aside- The Pen Air Asset Management Team, with over 90 years of combined experience, is invested in helping you reach your goals. 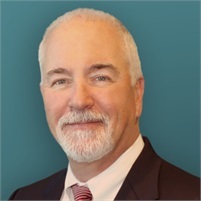 Steve O'Reilly has worked in the financial industry since 1987 serving as an accountant, trust officer and financial planner. Currently he serves as AVP of Pen Air Asset Management. Steve has been a featured speaker at various corporate and professional organizations such as Westinghouse, NAS Pensacola and the Florida Institute of Certified Public Accountants. He is noted for his ability to explain complex concepts in simple terms. Steve holds a B.A. in Accounting from the University of West Florida and is a Certified Financial Planner® professional. He is a second generation native of Pensacola, is married and has one daughter. 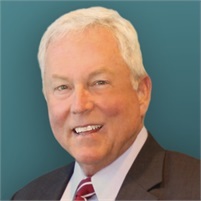 Rodney Randle has been in the financial services industry since 1984. Rodney began his career with Morgan Stanley and spent 21 years with the firm before moving to Wachovia Securities in 2005. And finally, in 2009, Rodney came to Pen Air Asset Management. Rodney focuses on helping individuals with their investment needs, as well as retirement and estate planning. Rodney earned his B.S. in Management and M.B.A. degrees from the University of West Florida. He has lived in the Pensacola area for over 35 years and is married with two children. 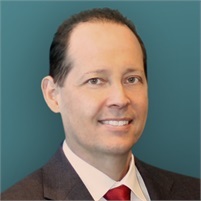 Scott Mann has worked in the financial industry since 1983 serving as an Investment Executive. Currently he serves as an Investment Executive for Pen Air Asset Management. Scott holds a B.A. in Accounting from Auburn University. He moved to Pensacola in 1983 and is married with 2 children and 1 granddaughter. 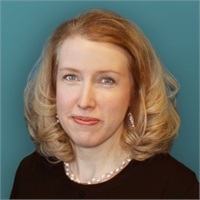 Julie Gainey has worked in the financial industry serving members since 1995. She is married and has two children. 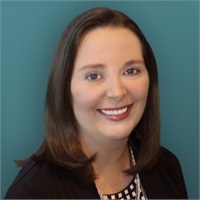 Robyn Tuck has been in the financial industry since 1999 beginning at AmSouth Bank before coming to Pen Air in 2001. She is married and has two children.